New Year SPA concept. 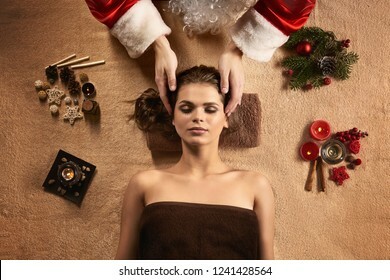 Santa masseur make SPA treatment for young beautiful woman. Warm bokeh lights on background. New Year SPA concept. 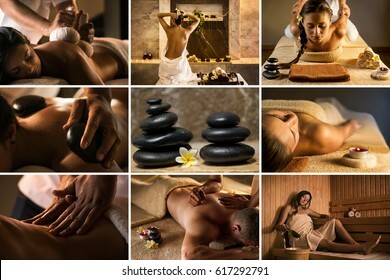 Santa masseur make SPA treatment for young beautiful woman. New Year decoration, candles, warm inviting colors. New Year SPA concept. Young athletic men getting SPA treatment with Santa girl. 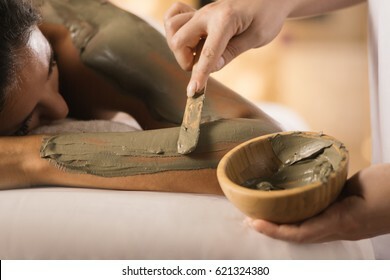 The girl enjoys mud body mask in a spa salon. Focus on the hand with the stick. Luxury treatment. New Year SPA concept. 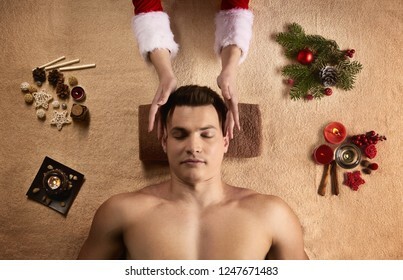 Beautiful Santa girl makes SPA treatment for young athletic man. Warm bokeh lights on background. 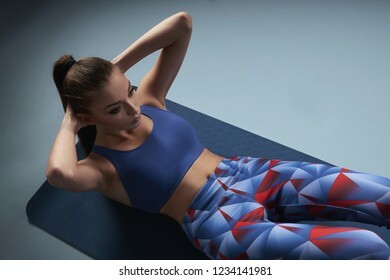 Young beautiful long hair girl laying on yoga mat and checking fitness plan by phone. Solid background, copy space. 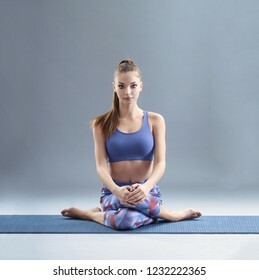 Young slim woman sitting in meditation pose on yoga mat. Charming light and tranquil atmosphere. 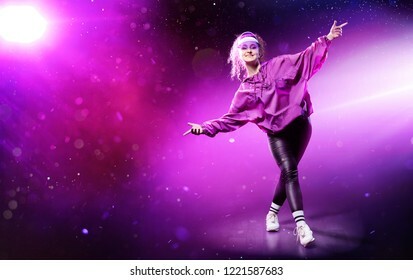 Dark background, copy space. 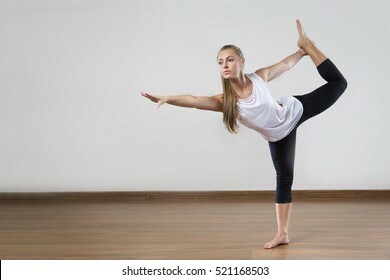 Young attractive girl practicing yoga. 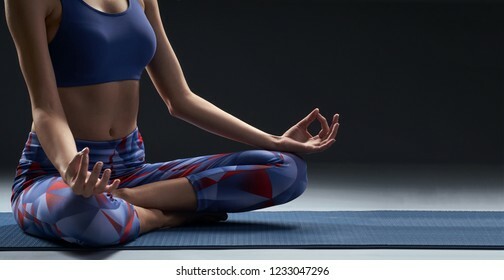 Meditation and relax exercises concept. 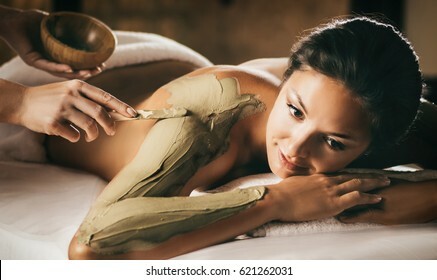 The girl enjoys mud body mask in a spa salon. Luxury treatment. 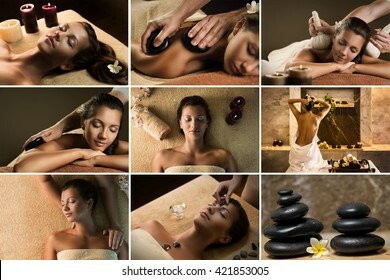 Set of nine SPA photos with different treatments. 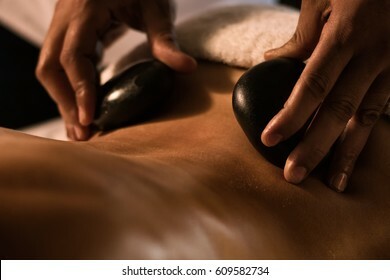 Massage with hot basalt stones. Beautiful deep charming light. 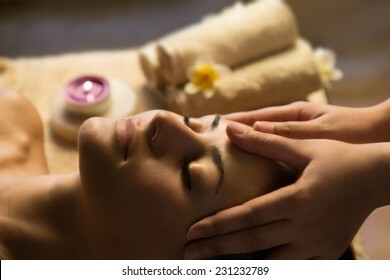 Beautiful young girl has a facial massage. 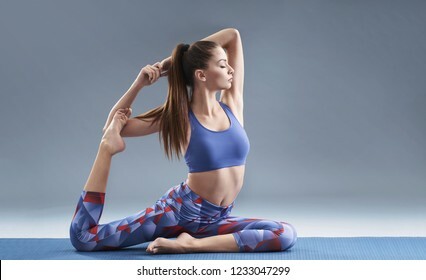 Young attractive girl practicing yoga. Solid background, copy space. 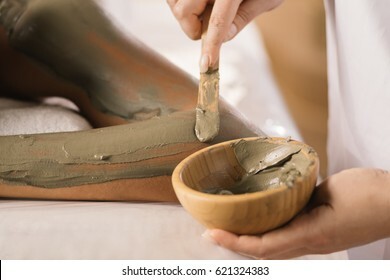 Closeup of applying mud mask with hands of professional therapist. 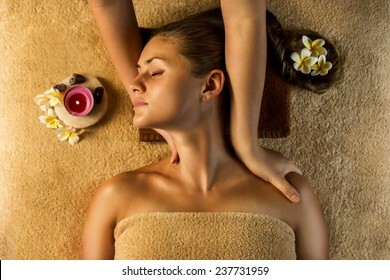 The beautiful girl has massage in the spa salon. 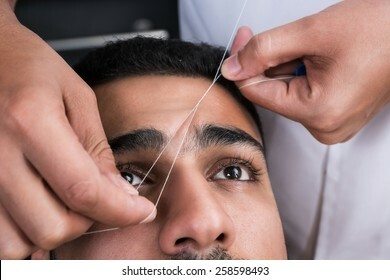 Facial treatment. 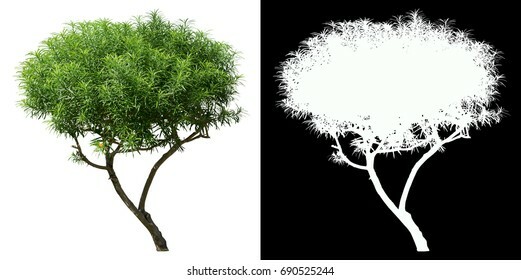 Design template for placing text. The girl enjoys stone therapy treatment. 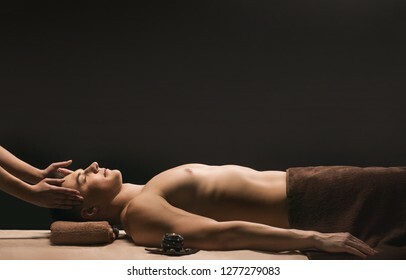 Young fit man getting facial treatment in spa salon. 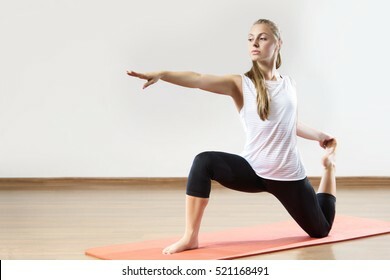 Set of 7 photos illustrating workout, yoga and stretching. 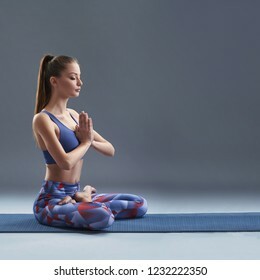 Young beautiful girl performs different exercises on yoga mat. 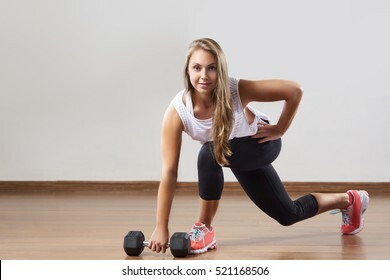 Young fit woman works out in the fitness class. 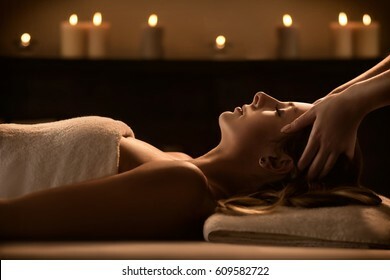 The girl has Shirodhara treatment - indian oil massage. 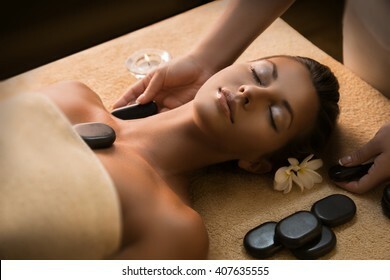 The beautiful girl has massage with hot stones. Luxury spa treatment. 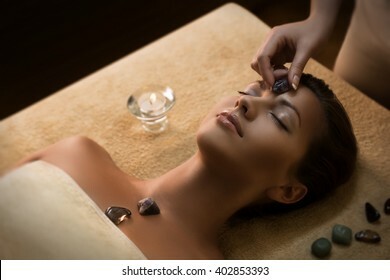 Massage with special chakra-stones. 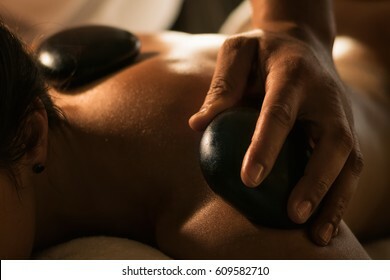 Luxury addition to the traditional hot stone therapy. 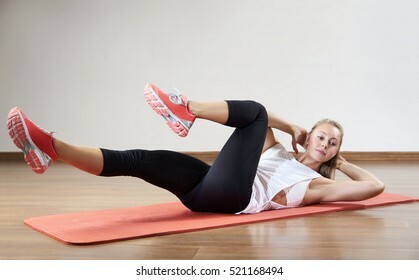 Young slim beautiful girl doing crunches on yoga mat. 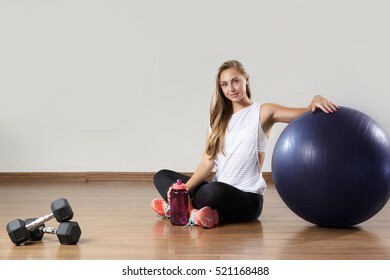 Fitness and workout concept, copy space. 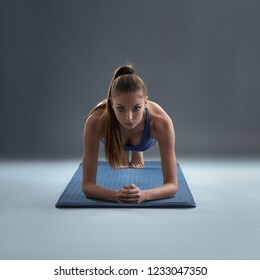 Beautiful young girl doing plank on yoga mat. 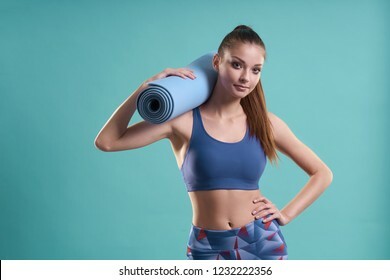 Young beautiful brunette holds a yoga mat on a solid turquoise background. 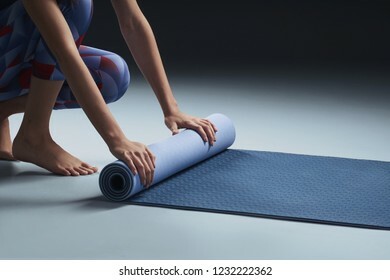 Young girl rolling mat after a yoga class. 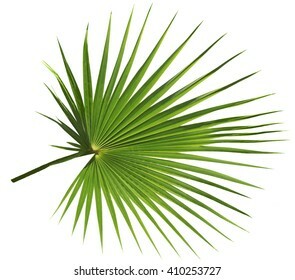 Close up, solid dark background, copy space. 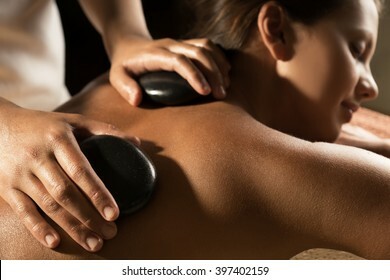 Beautiful girl has hot stone massage. Spa treatment. 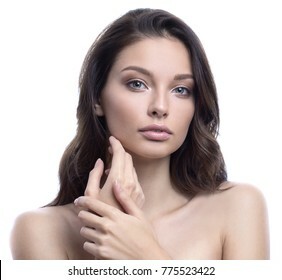 Beauty SPA woman with perfect skin portrait. Gorgeous brunette touching cheek. 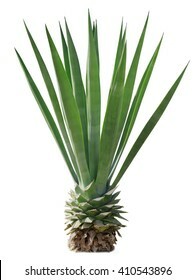 Facial treatment and cosmetology concept. 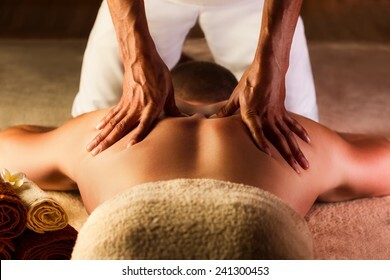 Deep tissue massage. 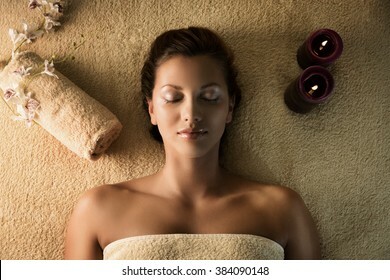 Spa setup - stones, frangipani flowers and towels. 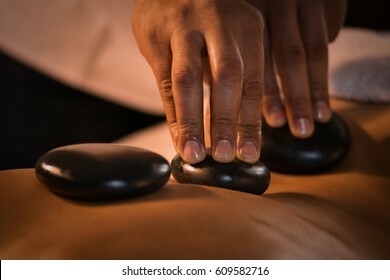 Massage with herbal balls. Luxury spa treatment. Design template for placing text. 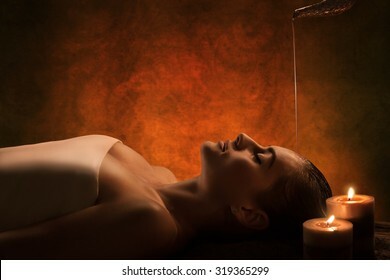 The girl relaxes in a sauna and plays with water. 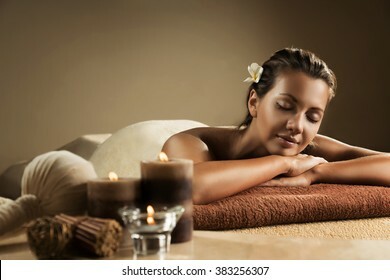 The girl enjoys chocolate body mask in a spa salon. 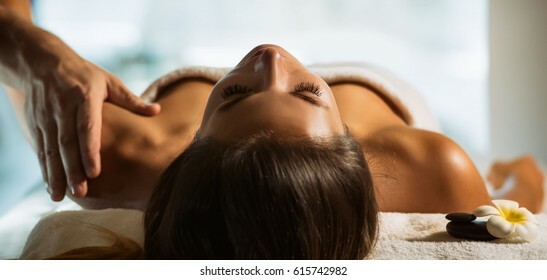 The beautiful girl has massage. Spa treatment. 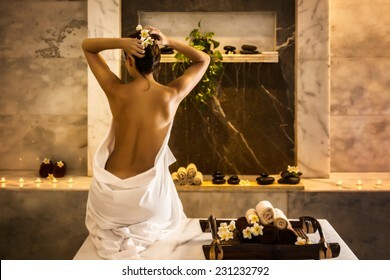 Beautiful girl in hammam. Tray with towels and flowers. 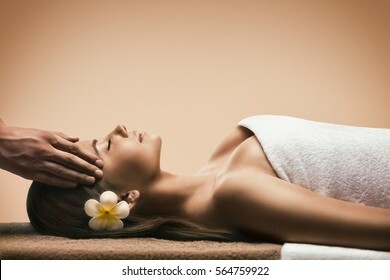 The beautiful girl has massage. 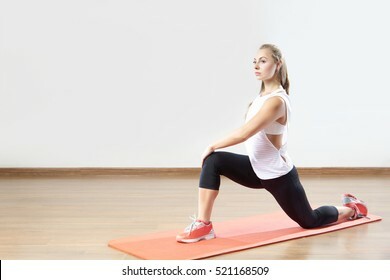 Stretching masage moves. 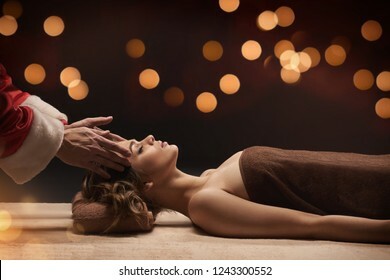 The beautiful girl has massage. 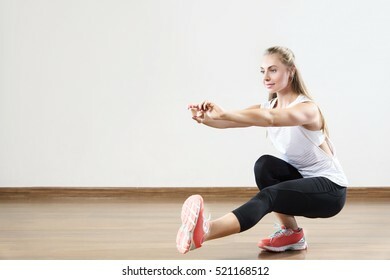 Stretching. 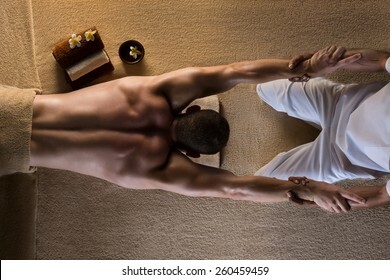 Man has deep tissue massage on the back. Spa stones and frangipani flower setup. 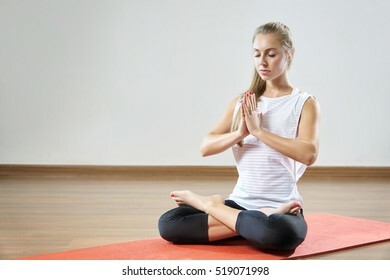 Young and healthy woman with light make-up and Orchid flower in her hair. 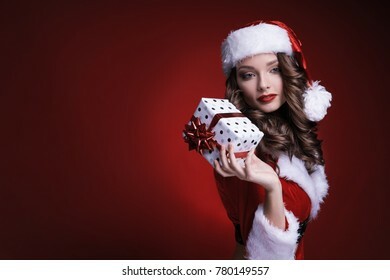 Beautiful young Santa girl with gift on red background. Brunette model holding box with ribbon in hand.